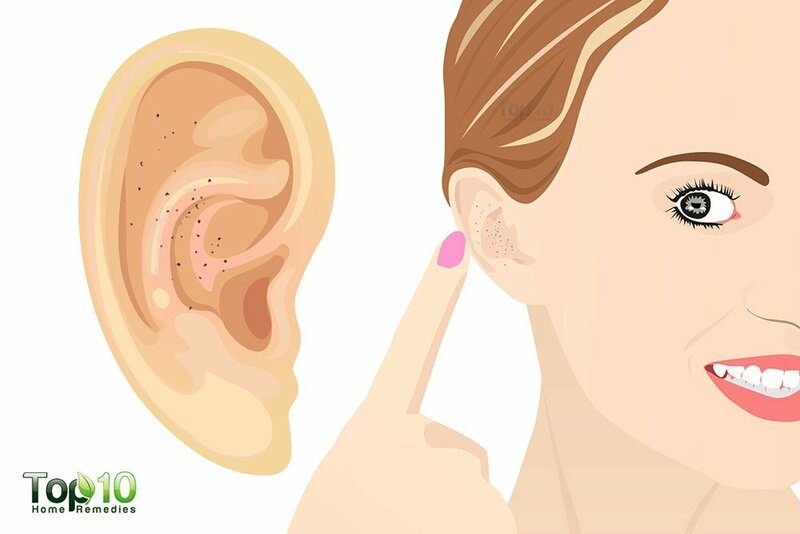 Blackheads are troublesome and irritating, and even more so when they are in your ears. They can be very tender and cause mild pain, as well as give the false impression that your ears are dirty. Normally, blackheads occur on the T-zone of the face, but you can also get blackheads in your ears or any part of your body that produces too much oil. Due to too much oil secretion, dead skin cells, sebum and dirt can clog the pores. When sebum comes into contact with oxygen, it turns black, which is what creates blackheads. 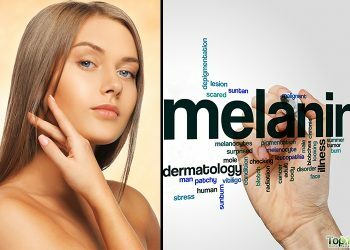 However, people who have a lighter skin tone can have blackheads that appear grayish or yellowish in color. If not treated timely, blackheads can lead to painful acne. They can also get infected. Because the skin on your ears is thinner, removing blackheads is not as easy as removing them from your nose or other areas. 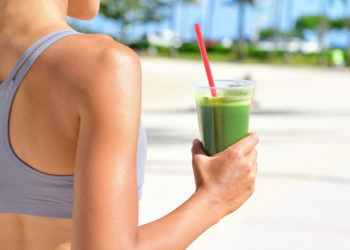 Improper treatment may lead to scarring and infection, making the problem even worse. Using some simple and effective home remedies and other tips will help you easily get rid of blackheads in your ears or behind the ears. Note: You can prevent any of the remedies from getting into your ear canal by putting a cotton ball in your ear. Also, if your blackhead has turned into acne in your ear and is aching then consult your doctor for proper treatment. Here are the top 10 ways to get rid of blackheads in your ears. A warm compress is also very effective at getting rid of blackheads in your ears. It can help open up the clogged pores and dislodge the excess oil, dead skin cells and impurities, so it’s easier to clean out the blackheads. The warmth also helps reduce any pain associated with blackheads. 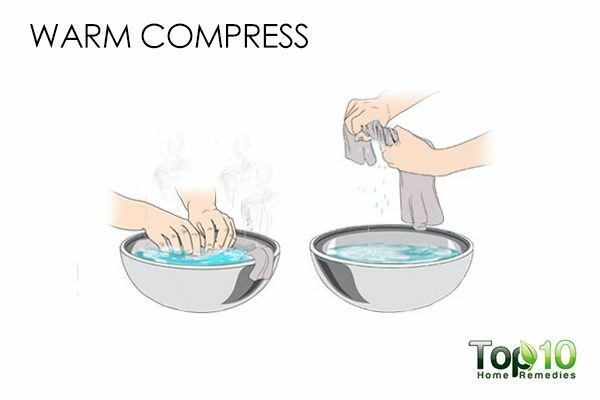 Soak a clean washcloth in warm water and squeeze out the excess water. Use a gentle cleanser to cleanse the ear. Use this remedy twice daily for a few days. Do it on both ears, if needed. 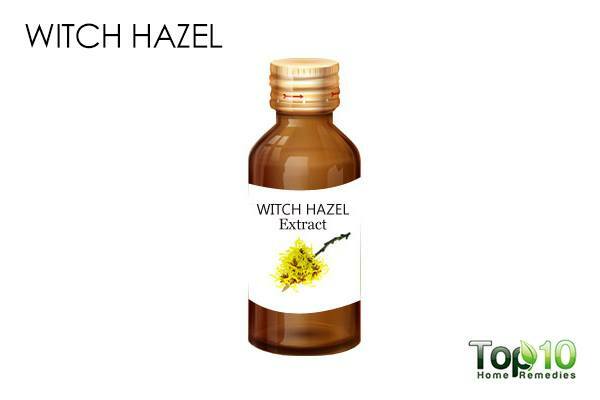 Due to its astringent and antiseptic properties, witch hazel is also good for treating blackheads in your ear. It helps unclog your pores and also prevents infections. Dip a cotton scab in witch hazel. Allow it to dry on its own. Then, clean with a clean washcloth dampened with warm water. 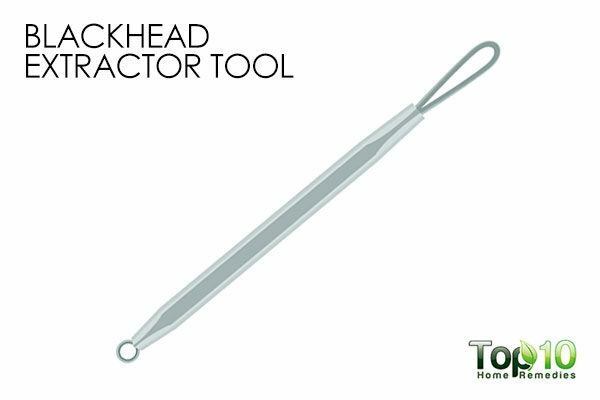 The fastest way to get rid of blackheads from your ears is by using an extractor tool. 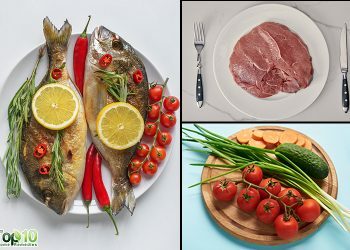 This tool is easy to find in the market and is very easy to use. If you can’t see the blackheads in the ears well enough, you may need help from a family member or friend. Open up the pores by putting a warm washcloth over the affected area. Disinfect the blackhead extractor using rubbing alcohol. Place the tip of the extractor on top of the blackhead and press down gently. Finally, wash the area with lukewarm water and apply some antiseptic cream to prevent infection. If you experience any pain, try another remedy instead. 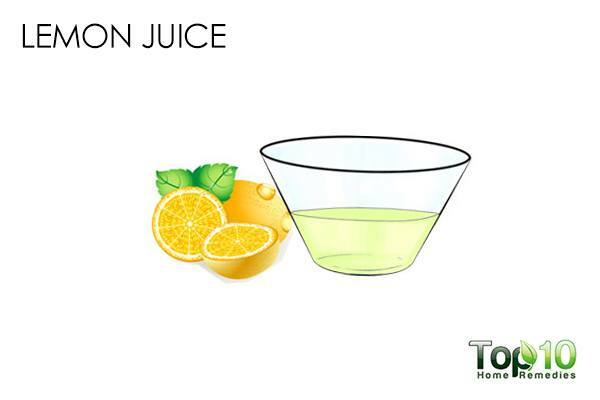 Lemon juice is a rich source of citric acid that helps cleanse your skin by removing excess oil and dead skin cells. Being a natural astringent, lemon helps remove blackheads from your ears and tightens the pores to prevent a recurrence. Dilute 1 teaspoon of lemon juice with ½ teaspoon of water. Dip a cotton swab in this solution, then apply it directly on the blackheads in the affected ear. Allow it to dry before wiping it off using a cotton swab soaked with warm water. Do this twice daily until the blackheads are gone. Another effective ingredient for blackheads in the ears is baking soda. Being a gentle exfoliating agent, it helps clear the skin of impurities, such as dirt and microbes. It also helps remove excess oil and unclog pores that have developed into blackheads. Plus, baking soda helps balance the skin’s pH level. 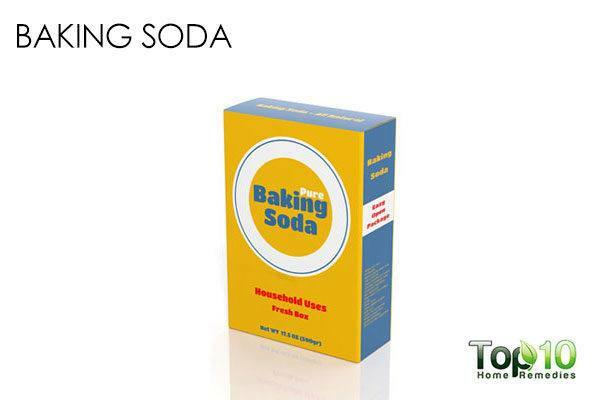 Make a paste using 1 teaspoon of baking soda and ½ teaspoon of water. Apply it on the blackheads in your ears. Allow it to sit for 5 minutes, then rinse it off using lukewarm water. Do it once a day for a week or less. Over-the-counter benzoyl peroxide cream or cleanser is also very effective. 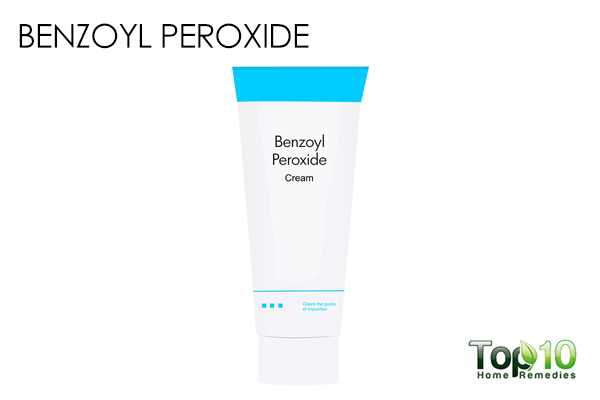 Benzoyl peroxide helps shrink the pore size and clear the pores of impurities. This in turn helps get rid of blackheads and prevents recurrences. Apply a small amount of a benzoyl peroxide-based cleanser on the affected area. Using a clean finger, massage it over the blackheads as well as the surrounding skin for a few minutes. Use lukewarm water to rinse out this cleanser thoroughly and pat dry the skin. Repeat this method twice daily. Alternatively, use a clean cotton ball to apply a little benzoyl peroxide cream on the blackheads. Allow it to sit for 3 to 4 hours, then carefully rinse it off using lukewarm water. Repeat this method twice daily. 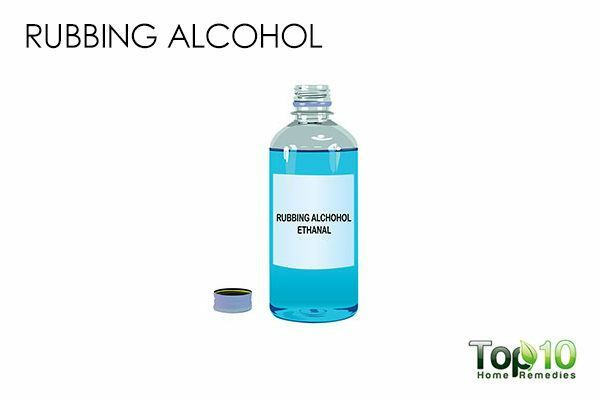 You can also use rubbing alcohol to make blackheads in your ear disappear. It not only sterilizes the affected area, it also quickly kills bacteria that may be infecting the blackheads. Soak a clean cotton ball in rubbing alcohol. Put this cotton ball in the affected ear. Do not push it in too far. 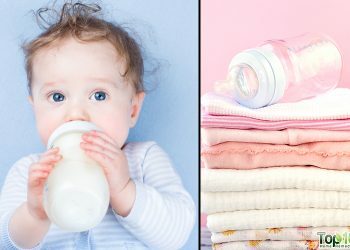 After 5 minutes, clean the area with a soft towel soaked in warm water. Repeat once a day to remove blackheads from your ears. 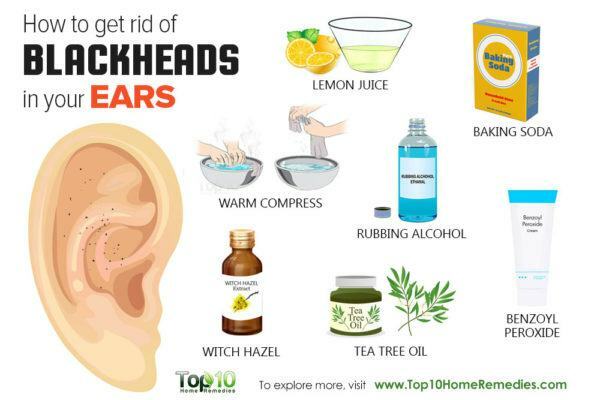 Tea tree oil can also help get rid of blackheads in your ears. Its antibacterial property helps disinfect the clogged pores and dries out the blackheads easily. Also, it reduces the risk of infection. 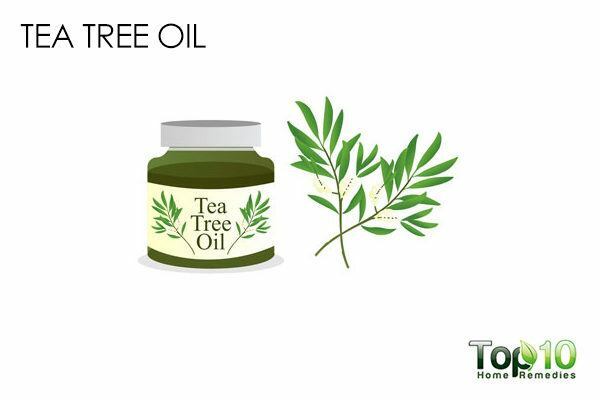 Mix 4 drops of tea tree oil in 2 teaspoons of jojoba oil or just plain water. Stir well, then dip a cotton swab into the mixture. Gently apply it on the blackheads. Allow it to sit for 10 minutes, then wipe it out using a cotton swab dipped in warm water. You must clean your ears regularly to prevent buildup of oil, wax and dead skin cells. To keep your ears clean, try to keep your fingers away from your ears. Do not touch your ears with dirty fingers at all. Avoid squeezing the blackheads, as it most likely will make the problem even worse. Avoid scratching or scraping the blackhead with your nails, as it can cause scarring. To help prevent blackheads from forming, use oil-free products, especially lotions and sunscreens. 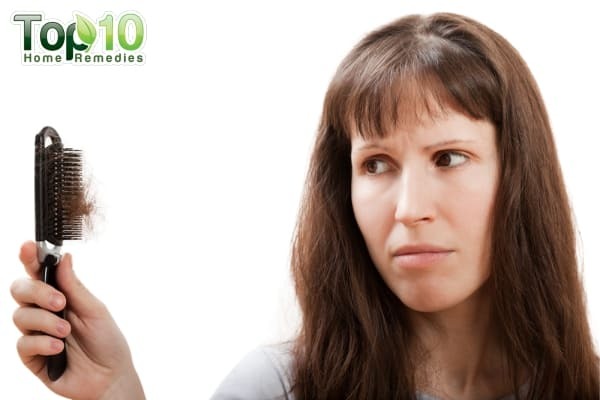 Choose your hair care products carefully, as they can be a reason for blackheads in your ears. Always clean your cell phone and earphones, as they may be dirty and could cause blackheads and acne in your ears. Make sure to wipe your ears dry with a towel after taking a shower and after exercising.